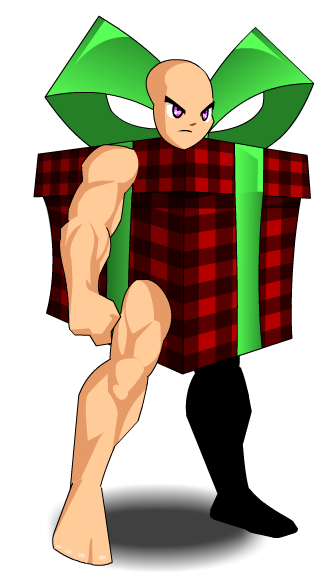 Description: Festive Frostvale 2016! These giftboxes will open on January 1st, 2017 to reveal your EPIC Frostval set! This item was changed to Nightmare ClawSuit on December 30th, 2016.